This beautiful brand new custom built island home with pool, located in Cudjoe Key, features a spacious living area with warm tropical and mermaid décor, and beautiful views of the Atlantic and Gulf. Findvacationrentals.com offers travelers the ability to search for Cudjoe Key Florida and book directly with the owner or manager. Use FindVacationRentals.com to book your next Cudjoe Key today! 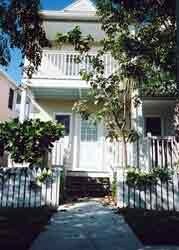 Interested in More Cudjoe Key, Florida? Check out nearby Islamorada , Key Colony Beach , Key Largo , Key West , Little Torch Key , Marathon , Miami .